Our Headline Partner Appletiser is here to help you Go Sober for October with these thirst-quenching mocktail recipes. 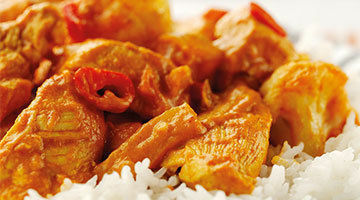 Give these quick and easy recipes a try and enjoy the refreshing flavours as well as a clear head the next morning. Add the lime juice, guava juice, and lychee juice into a highball glass in a glass filled with cubed ice. 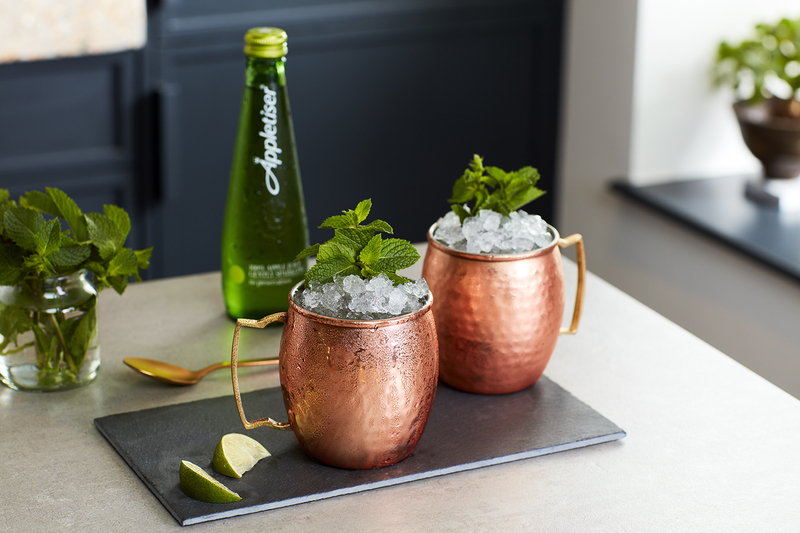 Stir well and top with Appletiser. It’s SNACK TIME!!! 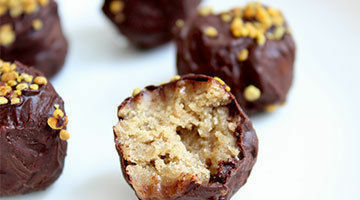 These cacao coconut rough balls are the easiest snacks to make and are perfect for chocoholics, like me!!! 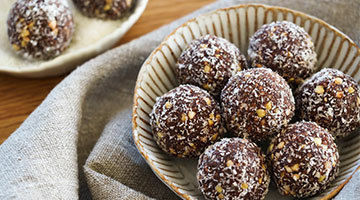 Throw it all into a blender and roll them up into bite-size energy balls. It’sas simple as that!! There is much hype about cacao and I am absolutely crazy for it!! Chia puddings are a bowl packed full of Omega 3 fatty acids! 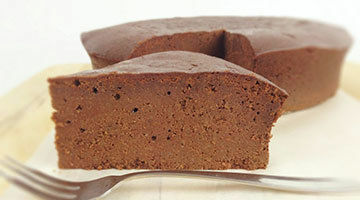 I love the soothing gel-like texture of this pudding – it’s just so simple to make and so easy to eat! 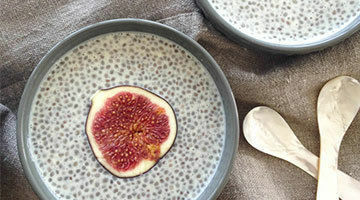 What I love about chia puddings is the many different ways it can be served! Layered with fresh fruit, granola, nuts, superseeds, berry compotes, fruit smoothies. The combinations are endless! This is also perfect served on its own for the little ones as it is very easy to swallow and is only slightly sweetened. This is a truly nutritious breakfast, which will give you a radiant glowing skin! At Wholefood Simply, my passion is to recreate traditional treats and sweets to suit my whole food ways. 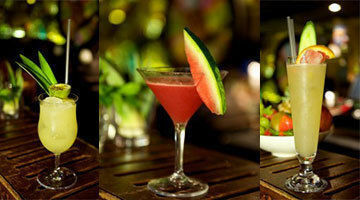 I keep my ingredients and methods simple without compromising on taste. Try my easy 5-ingredient chocolate cake. Grease and line a round 18cm cake tin. 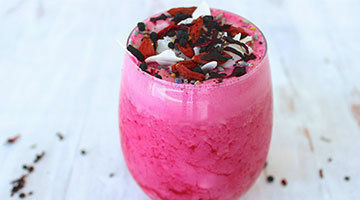 Aside from this being insanely pretty, strawberries and acai make for a refreshing and detoxifying smoothie. 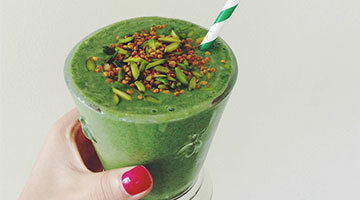 Full of antioxidants to clear your skin, this one is a great way to start your day if you’re feeling a bit run-down. Tip: For an extra boost, add 1 scoop of vanilla protein to make this a great post-workout snack. Heat the oil in a large, non-stick saucepan or frying pan, and fry the onions until soft. Add the garlic, tomato, tomato purée, chopped chilli and spices. Cook for a few minutes. Then add two tablespoons of water and allow to reduce. I give 110% into everything I do, whether it’s work, cooking, health, fitness, friends and family. I love to make the most of each and every day because we only get one chance! In order to give my best, I have to keep myself energized and ready for what lies in my day ahead. A typical morning for me includes going for a run around Burj Khalifa (tallest building in the WORLD!!) and then drinking a super green smoothie before going to work. I love going for a run in the mornings as it gives me that much needed extra energy boost for the day! These tasty caramels come totally guilt-free. Tahini is simply ground sesame seeds – full of healthy fats and nutrients to nourish your body. Throw in some metabolism-boosting coconut oil, low GI Sweetner, high antioxidant cacao powder and an awesome superfood powder, and really this could be medicine. Right? Baobab powder has a delicious caramelised pear flavour. It’s high in fibre, vitamin C, potassium (great for workout recovery), and acts as a natural prebiotic. If you can’t lay your hands on any, there’s some handy substitutions available in the Tips section below.